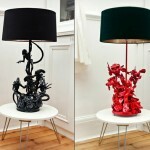 Alien Shaped Lamps and Furniture! 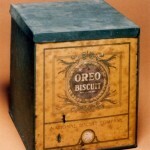 100 Years of Oreo Packaging! 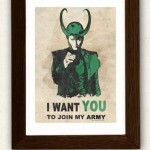 12 Products of Loki Loyalty! 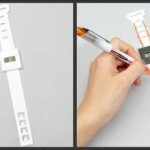 The White Canvas Watch : You Can Design anything on it! 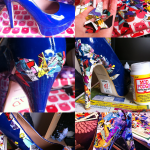 DIY Killee Comic Book Heels! 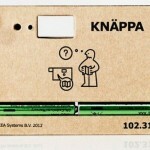 World’s Cheapest Camera Made With Cardboard! 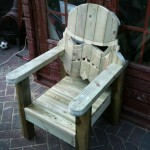 Custom Stormtrooper Lawn Chair for Relax in Summer! 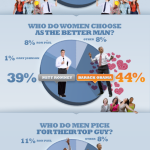 The Cost of Beauty – Infographic! 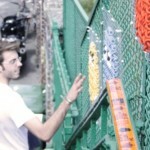 Pac-Man in the Shape of Cross Stitch Form!